Let’s start with MS. PAT hasn’t lived the life of your typical comedian. Born to a single mother of 5, living on welfare in a tough West end neighborhood of Atlanta, MS. PAT learned early on she would have to fend for herself in this world. Her Grandfather ran a “bootleg” house where as a kid Pat learned how to roll the drunks for food money. She had her first child at 14 and her second child at 15, “I knew I wasn’t going to college so I figured why not get an early start on my family”. She became a drug dealer in her teens known by the street name “Rabbit”. “I figured there were two things I could do in my neighborhood to earn money, either sell drugs or sell p*@#$y”. At 16 she purchased her first Cadillac. During her teens she was shot twice and arrested numerous times. At 19 years of age she met a man, and with his help and encouragement decided to get out of the “life”. “I was so tired, I thought for sure I was going to end up dead. He was 21 and a military vet and he showed me a way out”. 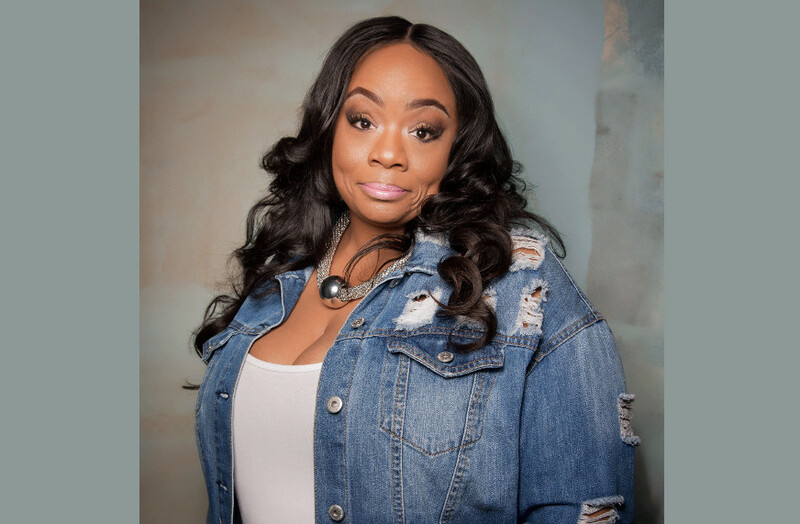 In July of 2016 MS. PAT performed at the Montreal Comedy Festival appearing in Kevin Hart’s “LOL”, and Jeff Ross “Roast Battle” for Comedy Central.